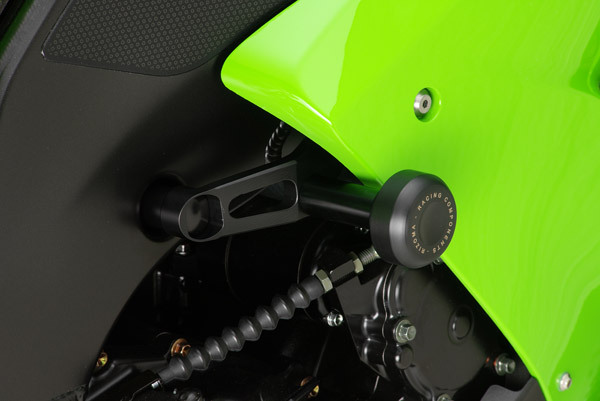 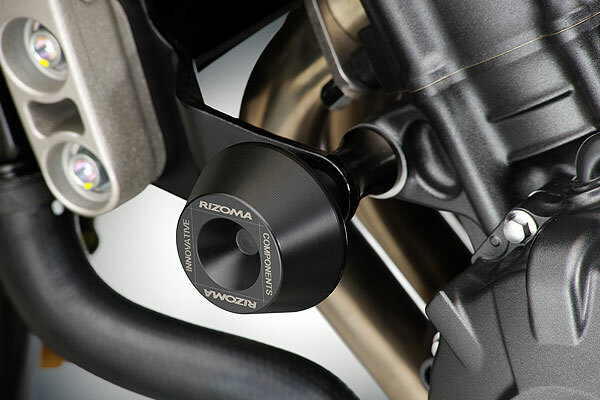 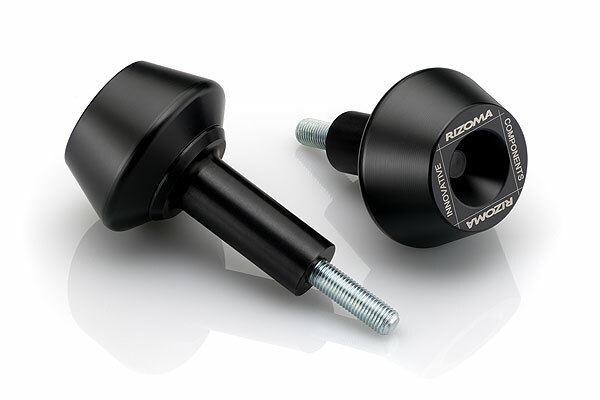 Designed specifically for each model of motorcycle, these guards are an essential accessory, whether in daily riding or on the track. 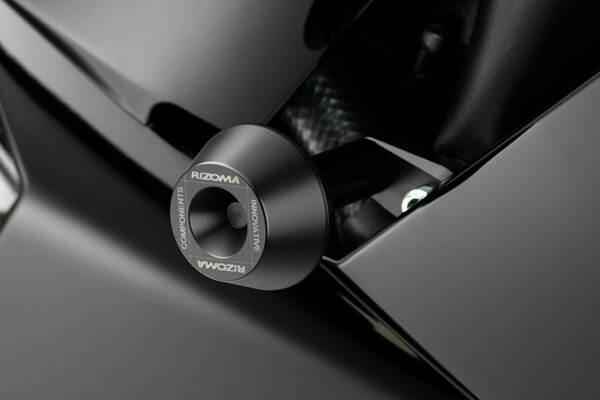 Their simple lines combine with perfect detailing to create an accessory which goes beyond function to make a design statement, emphasizing your motorcycle's aggressiveness. 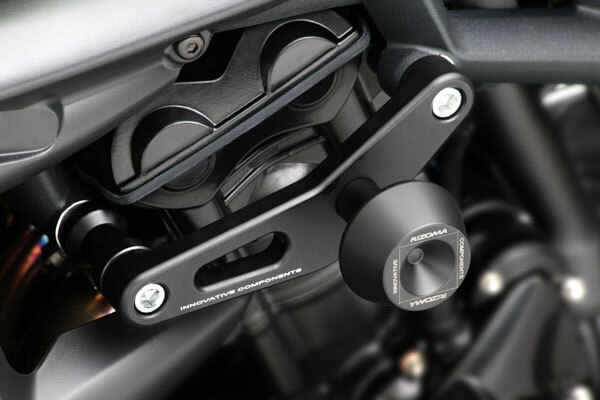 Made in high quality materials like aluminium anad Derlyn, they protect the motorcycle against damage in falls and do not themselves transmit stress to the cycle parts. 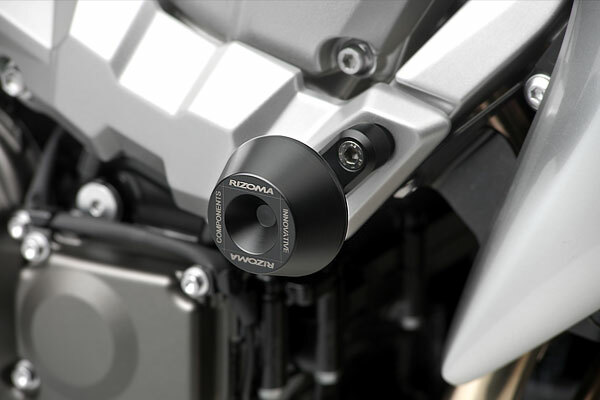 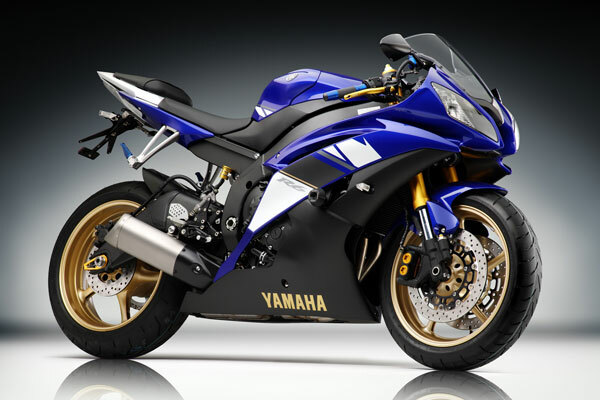 Parts subject to wear can be replaced to ensure your bike looks as good as new even after a fall.